All these years I didn’t know. 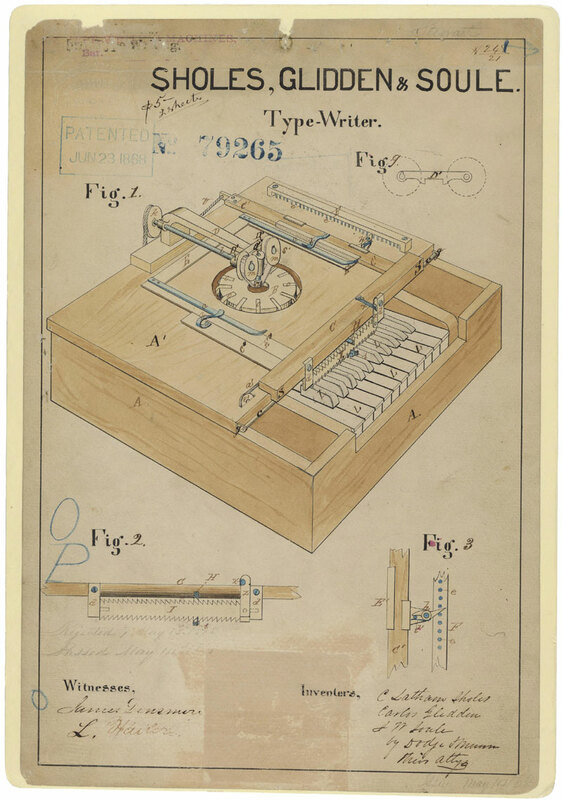 From the U.S. National Archives Administration: Dated June 23, 1868, this is the printed patent drawing for a “Type-Writer” invented by Christopher L. Sholes, Carlos Glidden, and J. W. Soule. Drawing for a Typewriter, 06/23/1868 Drawing for a Typewriter, 06/23/1868 (ARC Identifier: 595503); Patented Case Files, 1836 – 1956; Records of the Patent and Trademark Office; Record Group 241; National Archives. 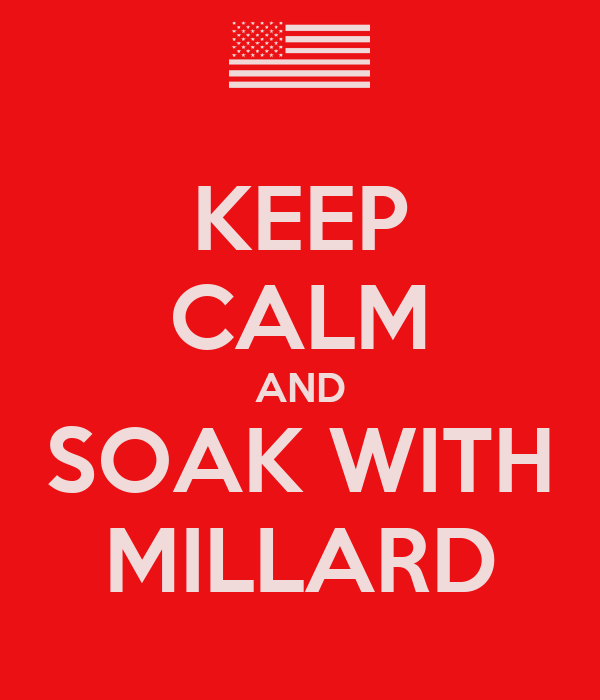 Will you remind me in 2015, a week or so in advance, so we can get appropriate celebratory posts up here at Millard Fillmore’s Bathtub? 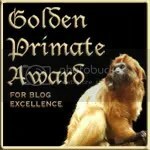 Links below can get us into position to commemorate the day adequately, next year. 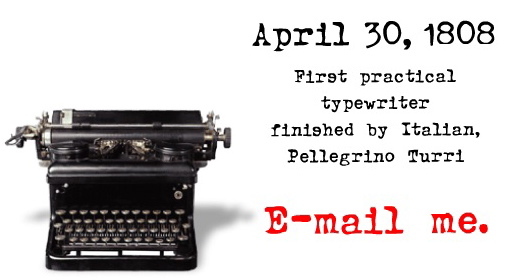 American Greetings has an e-card for Typewriter Day! We think of the Mesa Typewriter Exchange; is it still steaming along? How many typewriters and people have we commemorated here, at Millard Fillmore’s Bathtub? Whose contribution did we miss, Dear Reader? Who are your favorites? This entry was posted on Monday, July 7th, 2014 at 10:48 pm and is filed under History, Patents, Technology, Typewriters. You can follow any responses to this entry through the RSS 2.0 feed. You can leave a response, or trackback from your own site. No one reminded me a week ago! #OnThisDay in 1868, Christopher Latham Sholes patents the "Typewriter".